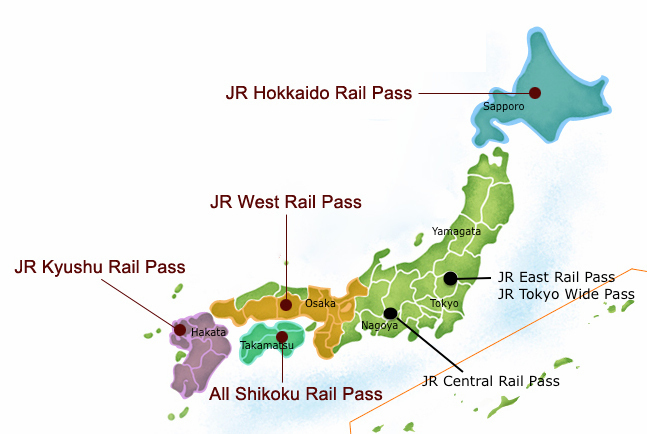 Japan Rail Area Pass is the most economical and convenient way to travel in Japan for the specific area by train. Make your order online. We will inform you the payment in Singapore Dollars. Make your payment. Upon received your payment, we will process your order. You can collect the exchange order within 2 working days in our shop. The above exchange order will be sent by email.